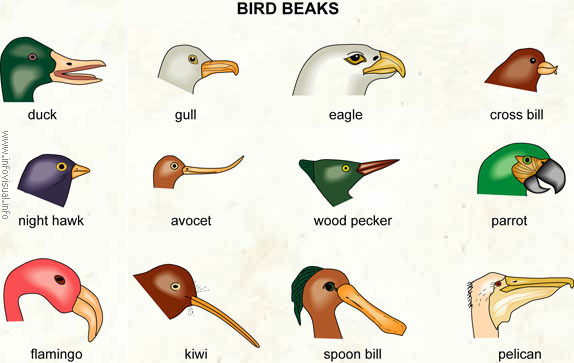 In science, a recent investigation I undertook with my class was into bird beak adaption. Why are they different sizes? Shapes? Strengths? To find out, I put different materials in tubs: ribbons, straws, sugar and buttons (representing the birds’ food). I gave each group a ‘beak’: pliers, spoons or chopsticks. The children went around and tested each ‘beak’ on the material. It was a simple but effective experiment and the pupils could clearly see why different birds had different beaks. Follow this link to have a look at the video of the investigation! Finally, we concluded by talking about survival of the fittest i.e. 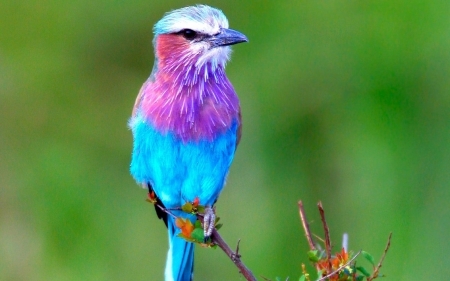 the longer the beak, the deeper in a hole a bird could reach; meaning more access to food. Previous STEM Project: When Minecraft Meets Google Streetview. Next Fidget Spinners CAN be a fantastic teaching resource!